I remember that Mac released Mac OS Lion not too long ago and now it decides to release a newer version called the Mac OS Mountain Lion. It has released a developer preview that you can download from the torrent sites. 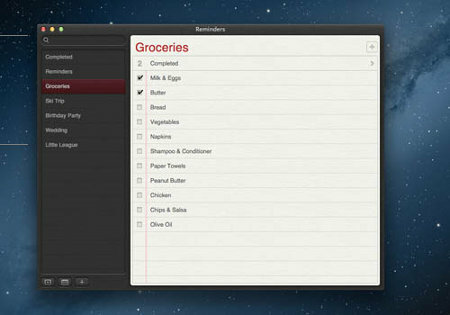 As usual, Mac will boast that their new operating system comes with hundreds of new features. I am not an Apple fan boy and thus I will not be giving a 10 thumbs up for this new Mac OS Mountain Lion. But neither am I going to pound this OS down to the floor. Game center looks like a modified version of the Playstaion network sort of system. It tracks the games you have been playing on your iPhone and lets you know if any of your friends are currently online and are currently playing. You can easily join in the game or issue a challenge to someone. All the tropies and awards earned will be updated and sync-ed to every single i-device you have. 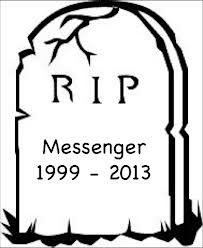 This is the Mac version of the Whatsapp that allows you to send SMS messages for free. It works with every single i-device and you can insert pictures in the messages. Because the current working principal of the Mac concept is to sync with all the devices, you can reply to any one who sends you an imessage on any Mac device and it is free. It is a life saver for users who probably use prepaid cards and can make use of free Wi-Fi for this purpose. Schooling teens can really save a chunk of money on phone bills with this. The new Mountain Lion eliminates the “gap” between online storage and the user. Even though we know that there are online companies like the flickr and icloud, the pain is when you need to login and browse file by file to upload them. With the new OS, you only need to login once. From now on, all you need to do is right click on a picture, and simply chooes “Share” and you will get to choose from a list of online platforms to share to. Mac will do the boring stuff for you. If it is a text file, you can also choose email and it will attach it on your behalf while you simply need to focus on typing the reply. iPhone, like any other smartphone these days, allow you to set events, reminders and the alarm will go off at the specified time. What happens if you are at your computer and you left your iPhone on the charger and you are not looking at it. 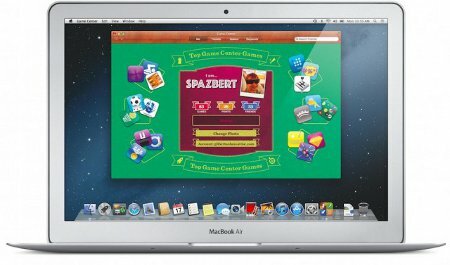 Any reminders that you set on any i-device, will be syncd and it will pop up on your Mac computer to remind you of an event. And you can even contol the snooze, stop the reminder or even add additional events or extra description to the reminder and it will be updated to the various devices. 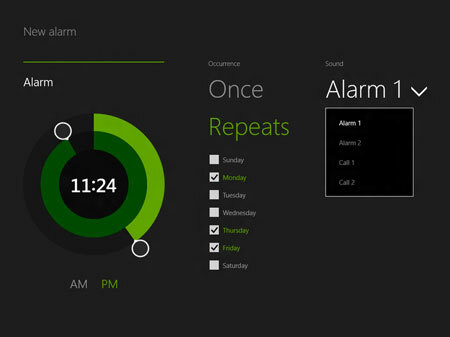 No more dashing after your mobile phone to mute the sound whenever a reminder rings. This is the function that Apple has been bragging on how it manages to mirror the iPad to a large HDTV wirelessly. Now it has arrived on the Mountain Lion. You can play apps and have it mirrored to a large 42 inch TV while playing on the Mac book. Sit back and relax, while you enjoy your movies mirrored wirelessly onto the large TV screen in your living room. But you will still need to purchase the newer version of the Apple TV. If you are currently holding on to an older generation of the Apple TV, it will not work in Mountain Lion. You must get the newer version of Apple TV. Call it the MobileMe version 2. Existing MobileMe users will have their content stored in the iCloud now. It is very much improved because it has options for you to sync between various apps like the Calenda, Contacts, Email, Notes, Photos and more. Means even if you lose your iPhone or when your device is damaged and requires a total clean format and re-install of the OS, you can sync and recover back everything. This function is quite useful if your Mac device is often handled or used by people who are non tech, like kids for example. They may install every single app, be it malicious or not. 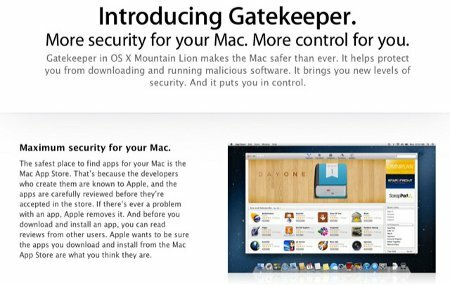 This Gate Keeper allows you to set filters to only install apps from trusted developers etc. It will check against a data list from Apple and save you from a lot of worry. Mac OS Mountain Lion Includes a “share” button on the new Safari. Just beside the URL bar. I just don’t understand why it has links to share it via email, message, twitter, but you cannot share to facebook. Odd. Looks like the new CEO don’t like Mark Zuckerberg very much. 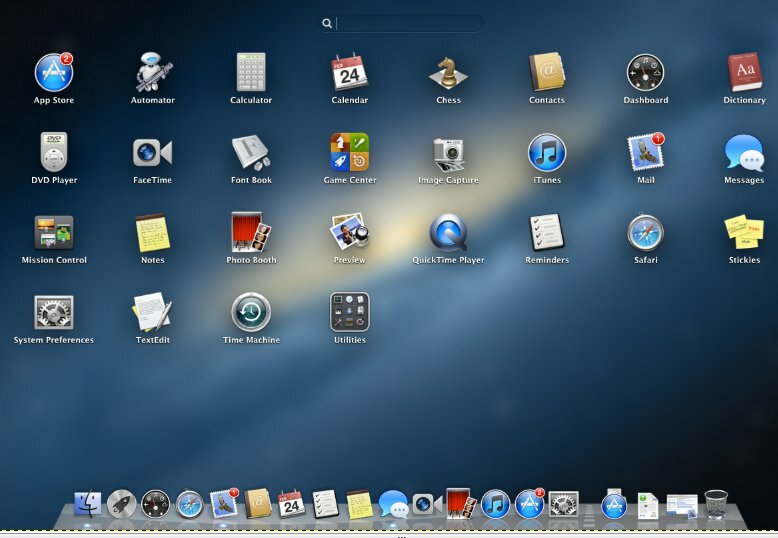 In conclusion, my personal opinion is that this is the final version of the Mac OS Lion. In fact, I think that Lion should not be released at all because it makes this Mountain Lion short of cards to play in the competition since now Microsoft has stepped up the challenge with touch screen Windows 8. I was hoping for touch screen support for this Mac Mountain Lion. I will recommend Mountain Lion for those who are Mac freaks who have iPhones and iPads as their life. For people who do not have an iPhone or are like me, and you support Android. I don’t recommend you upgrade to the Mac Mountain Lion.